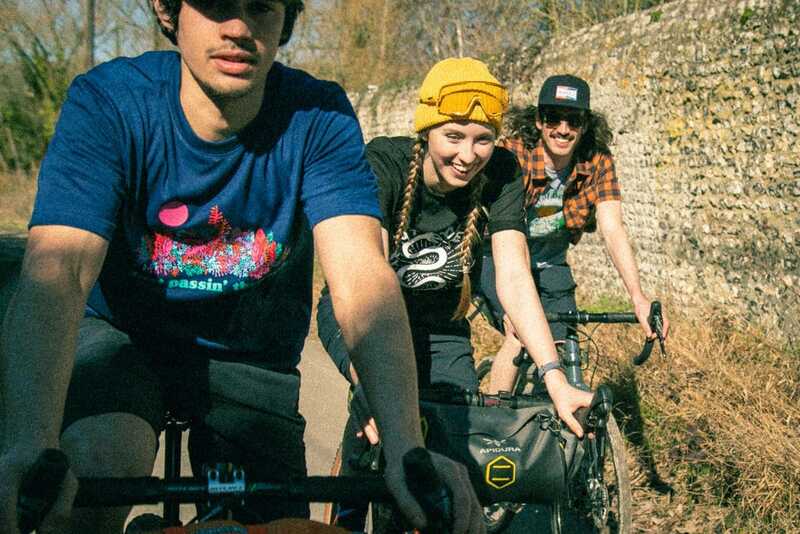 New Morvelo Overland Range - ADVNTR. 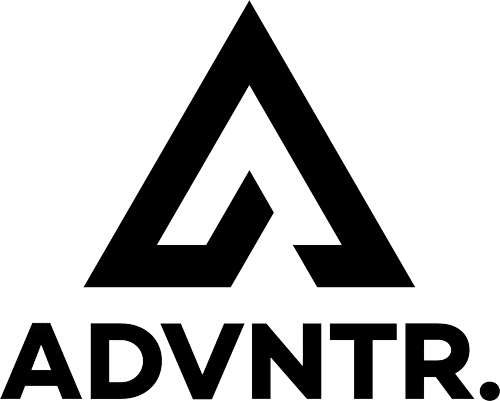 Once in a while, a company tries something radical, goes against the established way of doing things and maybe, redefines ‘everything’. 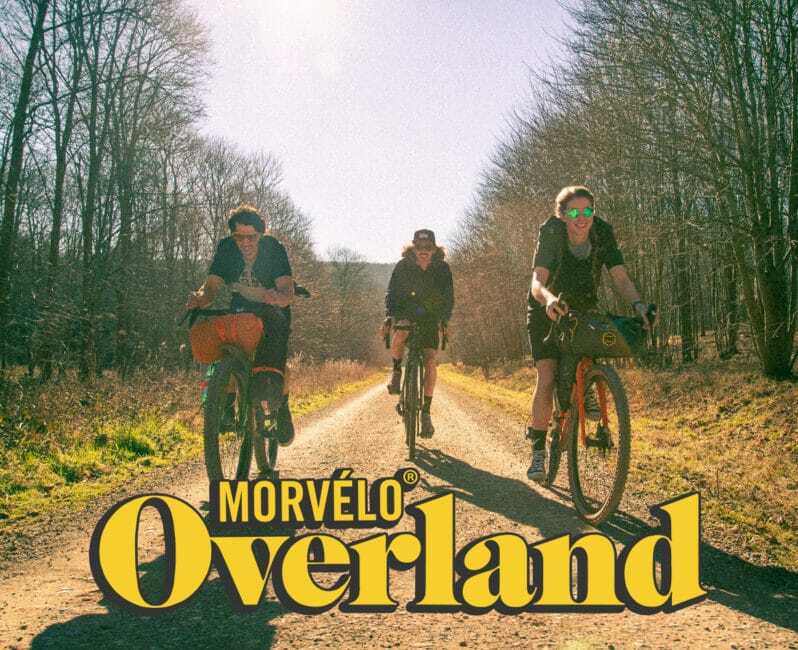 It is quite possible that Morvelo are going to redefine the whole way that we dress on the bike, with their new Overland range. Disclaimer: Morvelo’s new Overland range can make you look rad, but it won’t give you smart bike skills like this. At the heart of the idea is simplification. Instead of maintaining a strict dress code (road or MTB), Morvelo want to blur the lines between bike and ‘civilian’ wear. What can be better than just jumping on your bike without worrying about what you are wearing? By using technical fabrics and high street styling, the Overland range promises to do this. We will be meeting up with Morvelo in a few weeks to hear what they have to say. Rest assured that we will let you know what we think just as soon as we can. In the meantime, this is what they have to say. Morvélo Overland began as a way to dress for gravel riding and bikepacking. They wanted something that wasn’t the traditional tight road clothing or baggy mountain bike kit. 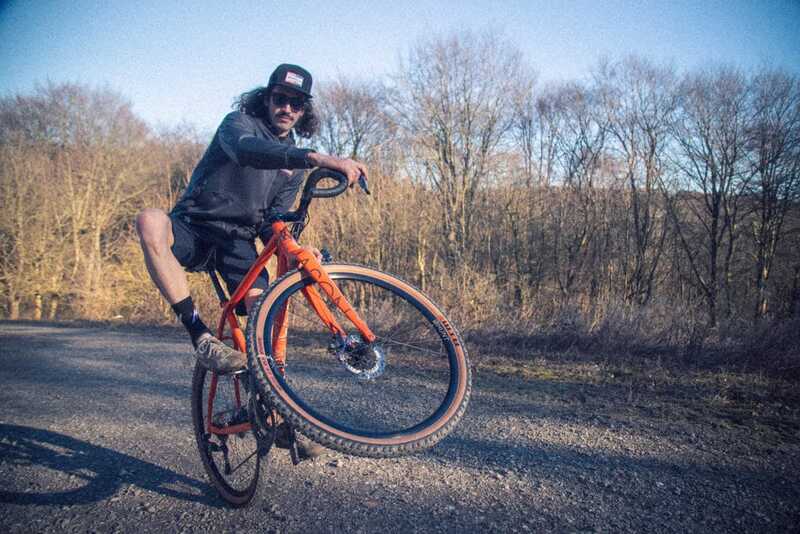 Skip forward a whole load of designing, developing, testing and riding later, and they’ve ended up with a range that is so much more than just ‘gravel kit’. Clothing designed for riding that doesn’t shout Cyclist. 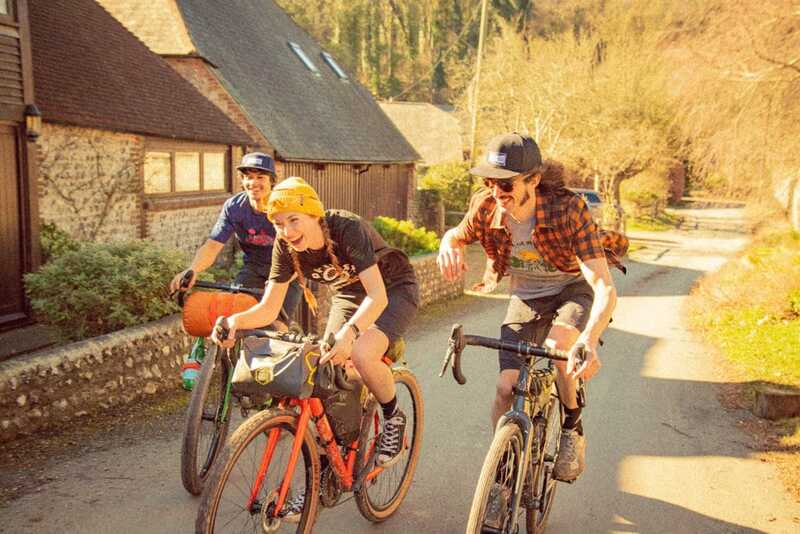 Overland is designed to be a hugely adaptable range of products that suit every day riding for road, trail, town – and all the bits in between. Tired of “kitting up” for every bike ride, they thought about how much simpler things were back in the day. Surely the best clothing to ride in is the stuff that lets you simply grab the bike and go? Less faffing, more riding. Or running. Or climbing, skating, commuting… in fact, any activity that requires clothing with stretch and breathability. Morvélo Overland is a different type of cycle clothing, designed not to look out of place wherever you chose to wear it. They still understand that bike clothing works so much better than normal clothing for it’s intended purpose, so Morvélo Overland puts their 10 years experience making technical riding kit to use to bridge that gap. With a laid-back and carefree vibe, this is how cycle clothing should be. Sure, it’s super tech but it’s designed to look anything but. For riding, for messing about, for living. For more info, visit Morvelo.com and make sure you check out the video below. Wild Style! from Morvélo Bicycle Apparel on Vimeo.